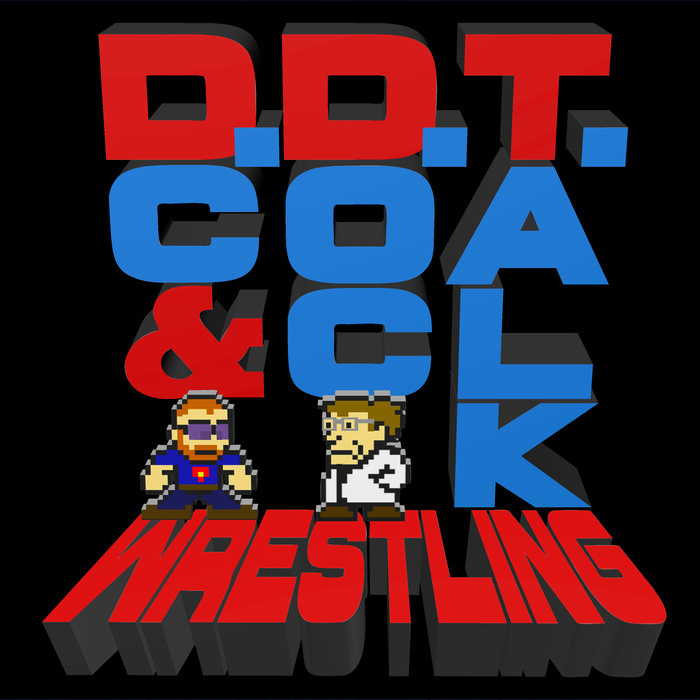 Super Showdown predictions with DC and Doc on this action-packed episode of DDT Wrestling. All of this, plus a brief Shocktober update, and DC eats a banana. Also, emails!